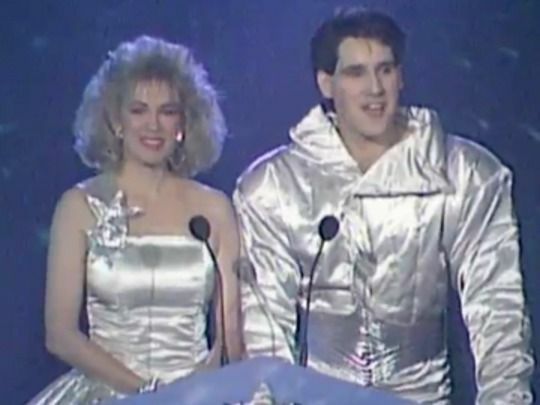 Born in London and long based in Australia, Nic Nolan is probably best known in New Zealand for a silver space suit — the one he wore while co-presenting an ill-fated GOFTA awards show in 1987.  Nolan began in UK radio and spent seven years in NZ, both in radio and as a TVNZ continuity announcer. 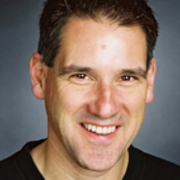 Later he was a TV newsreader in Perth, and did four years as programme director of top-rating Adelaide radio station 5AA.